1. One of the things which could have discouraged Elisha from following Elijah’s call was that he would become a servant instead of being a foreman over other servants. 2. 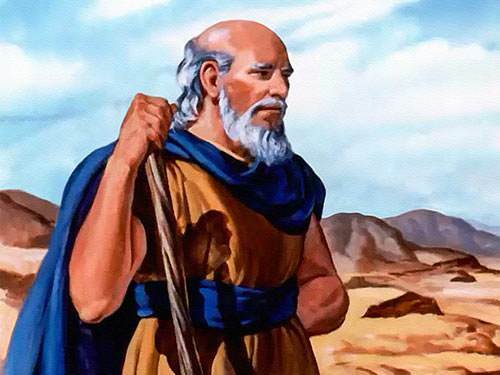 Elisha was reluctant to follow Elijah’s call. a) he knew where they were going. b) he had acquired a servant’s heart. 4. When their combined armies run into disaster by running out of water, which king suggests they seek the Lord’s help? 5. 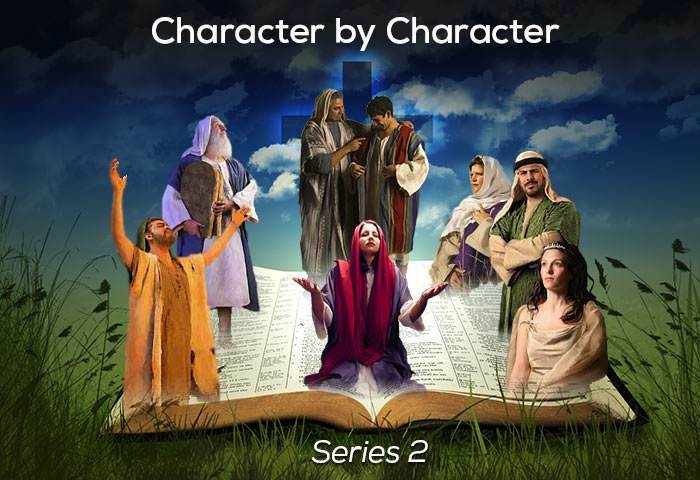 Which is a repeated feature of Elisha’s ministry? c) Confrontation with political authorities. 6. Elijah was the messenger of vengeance; Elisha was the messenger of mercy and restoration. a) that he was crippled. b) that he was a leper. c) that he was blind. 8. Elisha accepted the gifts Naaman offered after his healing. 9. Which city experienced a famine followed by sudden and great provision? 10. Compared to Elijah, how many miracles did Elisha perform? b) Three times as many.